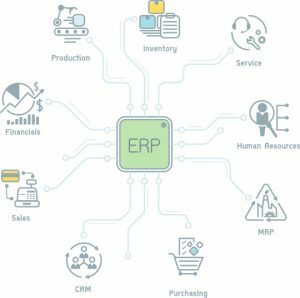 As a small or medium-sized business owner, you are probably cautious about software that comes with heavy acronyms: ERP, CRM, E-commerce , HRMS, etc. By the time you see the value in these sprawling systems, you usually need to wait until you have the cash flow to pay for them. Large legacy products like these were built for large legacy enterprises with deep pockets. Although their functionality is often exactly what your business needs, the complexity and price are not. SMB owners use that same perspective when they hear about business process management (BPM). “That’s for the big players. 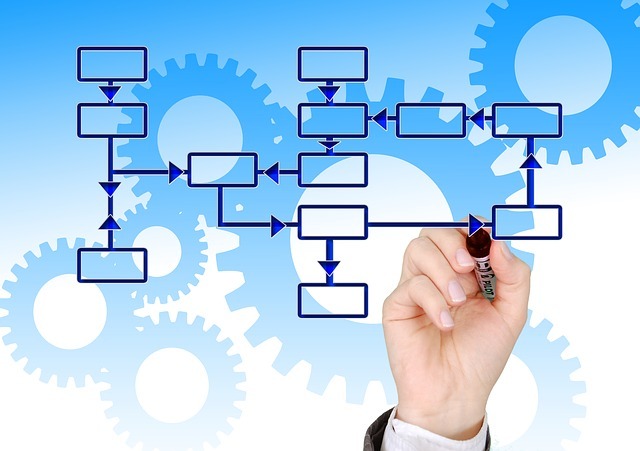 Even if I could use it in my company, I wouldn’t be able to justify the cost.” You would assume that BPM is a complex discipline that is outside your budget, expertise, and scope of operation. So when it comes to handling your business processes, you do what you’ve always done – figure out how to do it yourself. The problem is that you’ll forever be tinkering around, trying to make your bicycle more efficient, when you could be rolling along in a self-driving car. Here are five thoughts that go through your mind as an SMB owner about automated business processes and how things have changed. It’s easy to be complacent about the manual and paper processes running within your organization. If your company started as a small team, you might think that getting tasks done through systems is redundant. Manual processes are those where your team must pass data back and forth to complete one iteration of a regular process. These kinds of processes have a lot of holes in them. Errors creep in easily. Individual items in the process are nearly impossible to track and find. The truth is that you likely have no idea just how badly your process is running. By creating an automated process with a BPM system, you are upgrading from the Pony Express to an Amazon-level sorting facility. Automated processes run faster, more efficiently, and can give you key analytics on how to optimize your processes. It’s true if you are thinking about some of the traditional offerings out there built for enterprises. It’s also true if you go the open-source route and have to hire a developer to set it up and maintain it. However, you can find a SaaS-based model like KiSSFLOW where the cost starts at $9/user/month. With an entry cost of $90 a month, that’s something even the smallest businesses can appreciate. Again, this used to be true. You used to require someone to understand the system well enough to set up all of your processes. IT teams would need to install it on the company server, manage versions and updates, and provide support to your team. But with a cloud-based BPM system, you don’t have to worry about any of that. 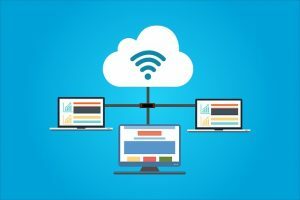 The software lives on the cloud and is maintained by the vendor, so you don’t have to worry about updates and installs. Finally, the best BPM solutions provide online chat support around the clock so that you can get your questions answered immediately. If you do much research into BPM you’ll see a whole new world of notation and language that rightfully scares a small business owner. Many BPM suites out there require a lot of domain knowledge and expertise just to set them up. That’s why you need to choose a business process management product that is human-centric. Human-centric means that you can create a process the way that you think about it in your mind, not with complicated notations. After a few quick video tutorials, you should easily be able to build a simple (or complex) automated process. Most SMBs have some key software they rely on. 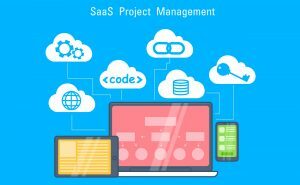 Whether it’s domain-specific, or just their financial, marketing, or HR software, they’ve already made a good investment into technology. Many of these platforms claim to offer workflows as well. SMB owners don’t want to spend more money on something they already have. But the workflows built into these systems are very limiting and not useful for an entire company. If you really want to find an efficient way to handle all of your processes, you need something better. However, the key is that your BPM solution should also integrate with all of your other software. Workflows should glide from accounting to HR and back to any employee on your team. Modern BPM systems like BPM‘online can be integrated with any other cloud-based system, including heavy integration with Google apps.